NEW DELHI, JANUARY 30: Amidst demand for hike in fellowship, the Central Government has enhanced the fellowship grant for research scholars in the range of 20-25 per cent, after a gap of four years. For past few months, research scholars from across the country have been demanding a hike in their fellowship grant. The hike is likely to benefit over 60,000 Research Fellows enrolled in various centrally funded institutions. As per the revised hike, the fellowship of the Junior Research Fellows in the first two years of the Ph.D programme is increased from the current rate of Rs.25,000/- to Rs.31,000/- per month. Similarly, in the remaining tenure of Ph.D, Senior Research Fellow will get Rs. 35,000/- per month instead of the present Rs.28,000/- per month. As per the Government release, there is substantial 30-35% enhancement in the financial rewards for the scientists involved in the R&D projects as Research Associates. The Researchers have been demanding at least an increase of Rs. 9,000 or 56% increase. The top bracket of Research Associateship is fixed at Rs.54,000/-. All the research fellows are also entitled to HRA as per Central Government norms. Researchers from Indian Institutes of Technology (IITs), Indian Institute of Science (IISc), National Institutes of Technology (NITs) and the Indian Institutes of Science Education and Research (IISER) have been demanding a hike in their fellowship. The last hike was given in the year 2014, which was also done after a gap of four years. 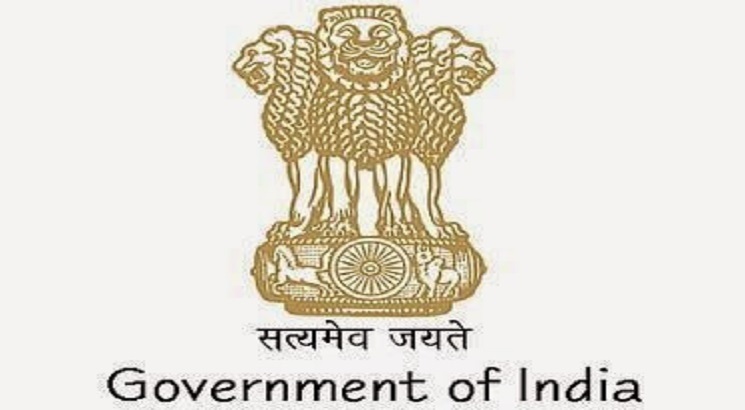 The government has ensured that this empowering mechanism is uniformly applicable across all the fellowship granting Ministries, Departments, Agencies and Academic and Government R&D Organizations of the country. Science & Technology is a fast-moving area in which a dynamic and holistic vision is required to secure the future of the nation. For the first time, the Government has also recommended a set of strong financial and academic incentives to enhance and recognize the performance of our research fellows. This will be a performance-based addition to the fellowship. An Empowered Inter-Ministerial Committee has been constituted to periodically examine all the fellowship matters that have a bearing on enhancing the value, quality and experience of doctoral research, including the quantum of fellowship. One of the recommendations is to involve Ph.D students in undergraduate teaching and managing research infrastructure during their doctoral research. This will not only widen their scope of training but also enhance their career prospects. Improving the value of Ph.D research cannot be a one-time exercise but requires constant input and efforts, to which the Government is fully committed to undertake according to the statement issued by the Department of Science & Technology Government of India.